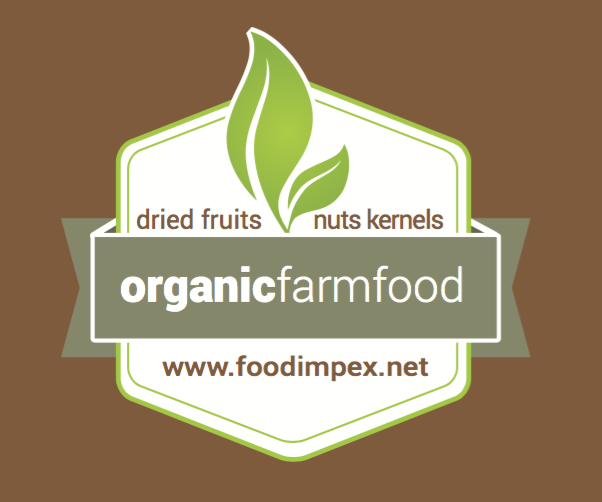 Brazil nut kernels - Foodimpex Inc.
As mentioned, the No. 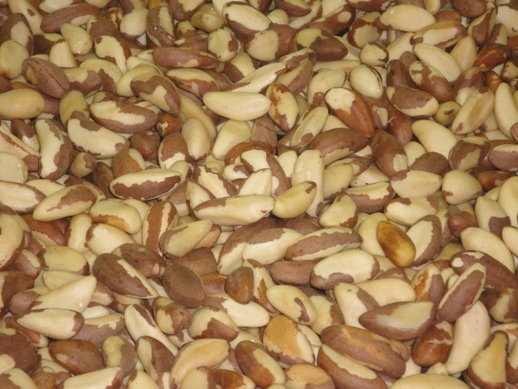 1 food source on the planet for selenium is brazil nuts. 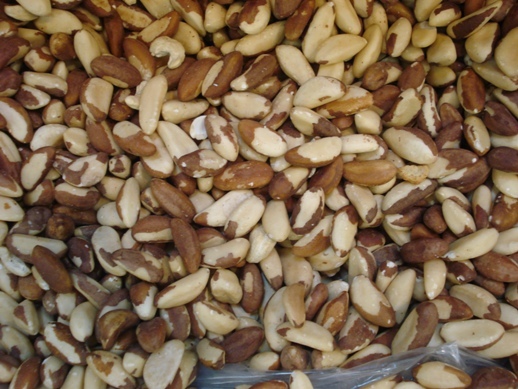 Selenium has been scientifically proven to lift mood and prevent depression. 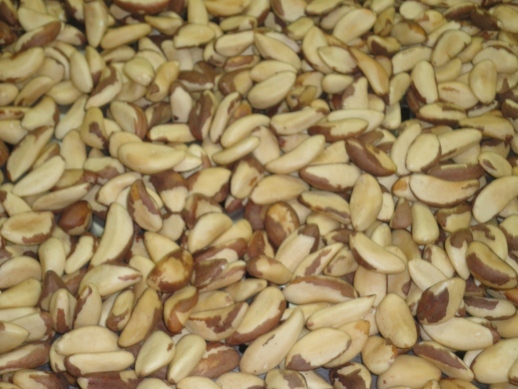 One study conducted by the Swansea University Department of Psychology in Wales and published in Biological Psychiatry examined selenium’s effects on depression, anxiety and mood. This double-blind study examined 50 volunteers who were given a placebo or 100 micrograms of selenium on a daily basis, and three times throughout the five weeks they filled out a “Profile of Moods Stats” questionnaire.